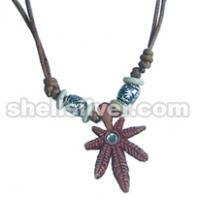 By creating an account at shellsilver.com you will be able to shop faster, be up to date on an orders status, and keep track of the orders you have previously made. You can also come back and purchase previously purchased products. This helps shellsilver.com prevent automated registrations.